Looks pretty good I think. Is the Corvette in the background an engine donor? The wheels look great.....I like the colour of the car too...looks classy. 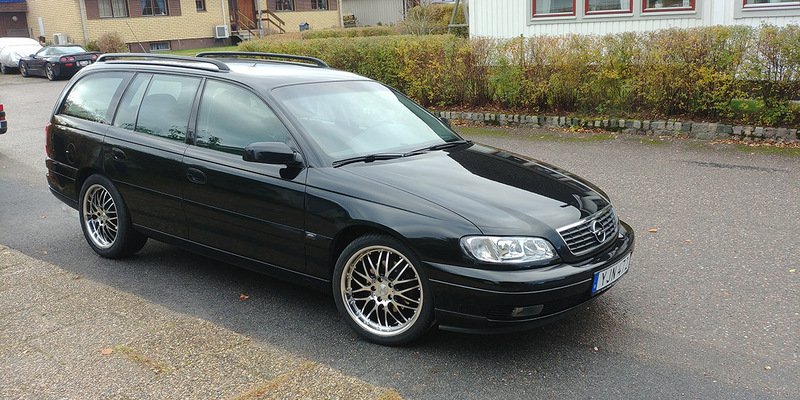 Looks very nice indeed Would have to agree with JDX about a rear spoiler,I think all Omegas saloons and estates need one to "finish"them.I don't know whether it's because I'm not used to seeing them but to me the Opel grille looks classier than the Vauxhall one. Yes the spoiler would be nice to have, it looks a lot cooler with it. 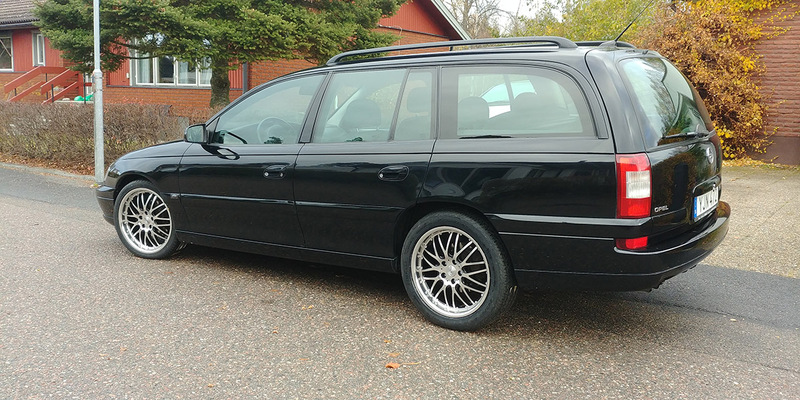 This car will be my summer drive, the other one I have has the spoiler and it is nicer. I will see if I can find one. Hello! Who knows what is the italian grand prix start time?